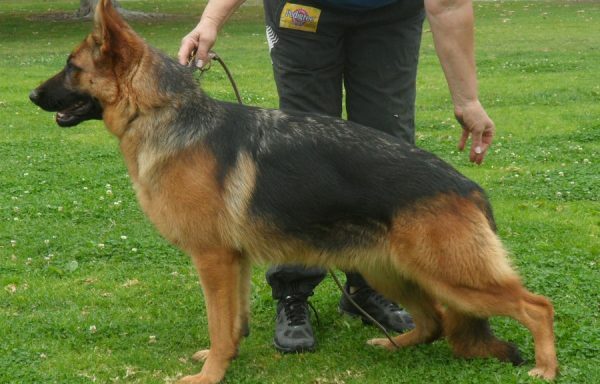 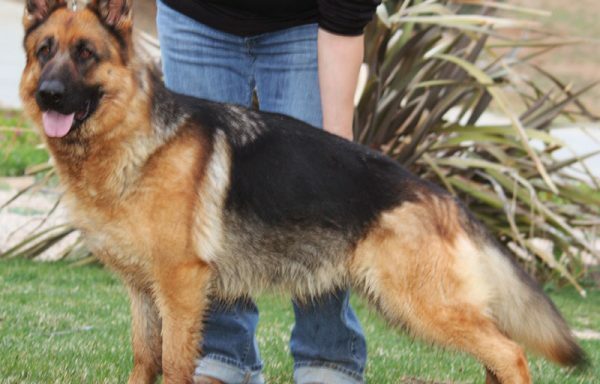 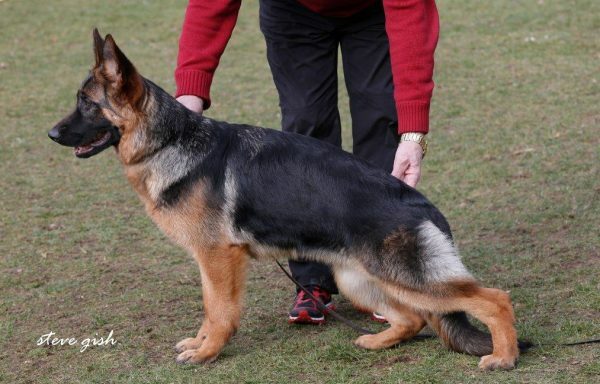 A lot of work goes into the selection, training and showing of our German Shepherd females. 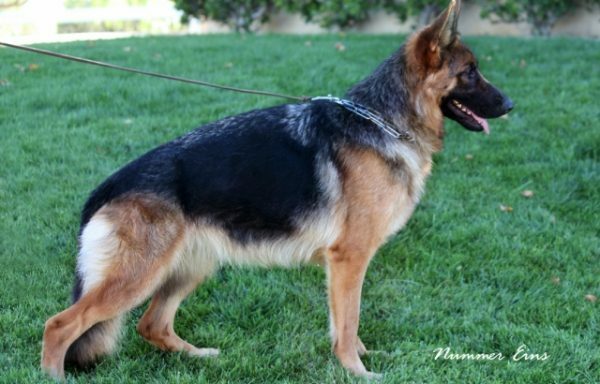 Some have been Imported from Germany and some are bred in America from German Stock. 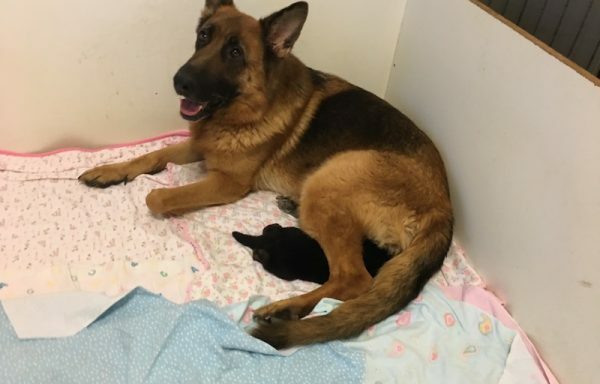 They produce top quality puppies. 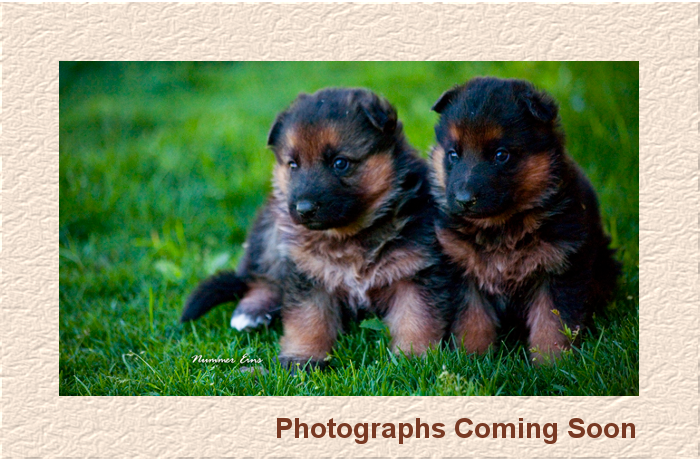 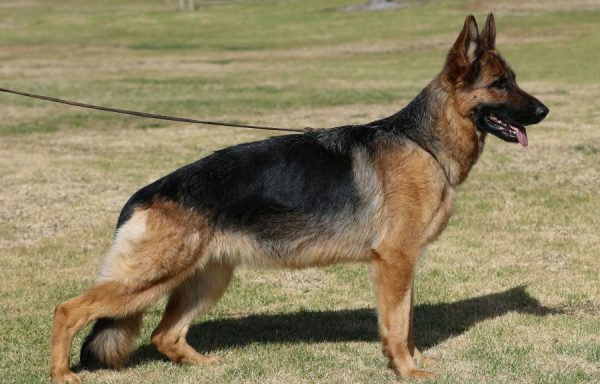 ALL our German Shepherd Females must have excellent temperament to be mothers of our German Shepherd puppies. 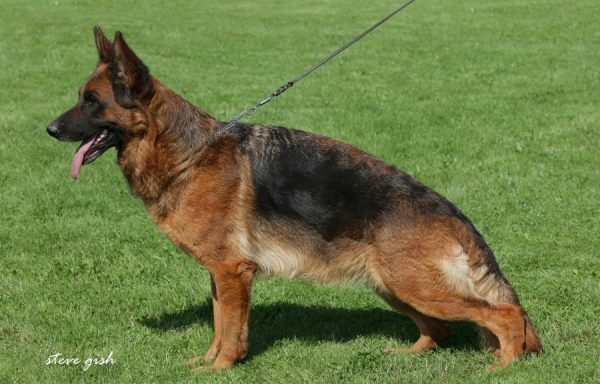 ALL of our German Shepherds have been hip certified either through the SV in Germany “a” stamp or with the Orthopedic Foundation for Animals commonly known as OFA, before breeding. 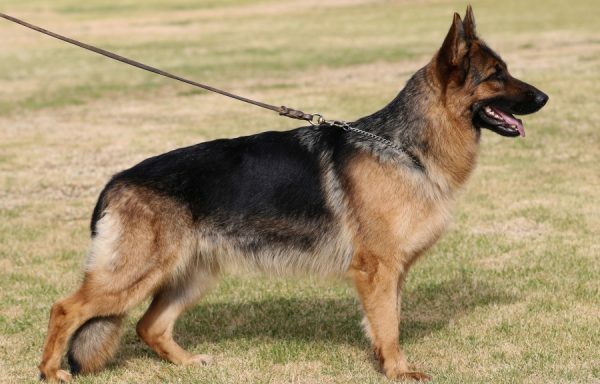 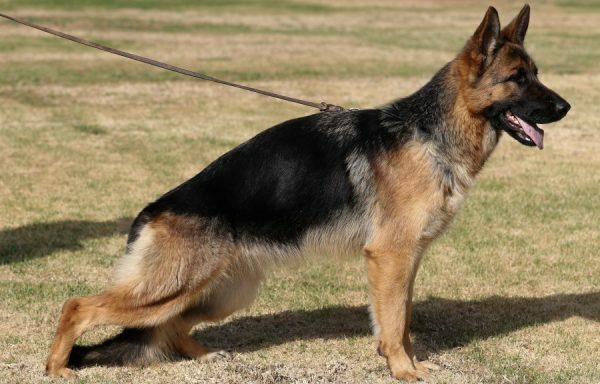 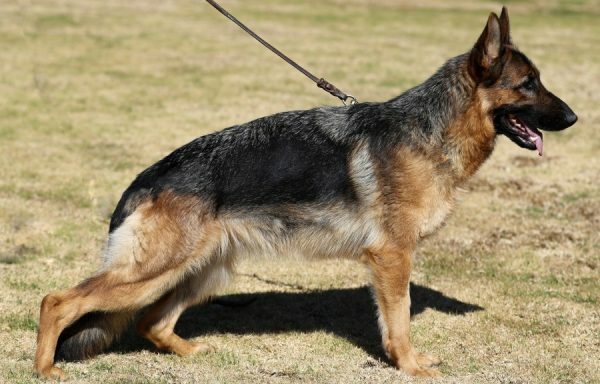 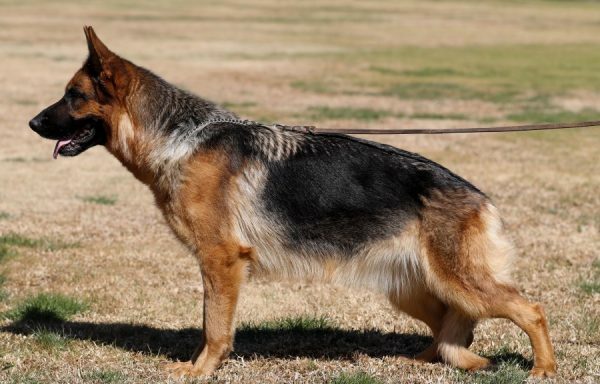 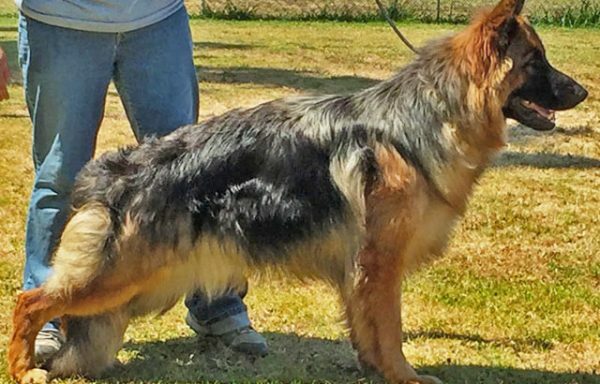 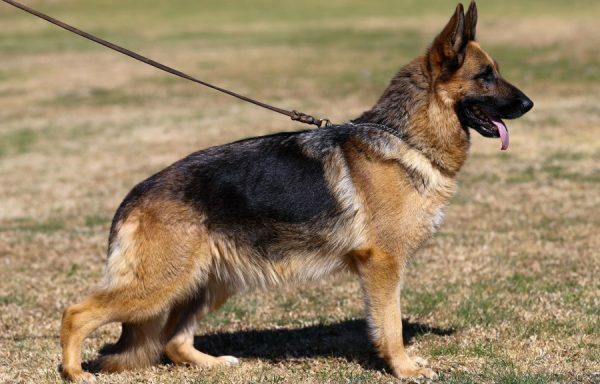 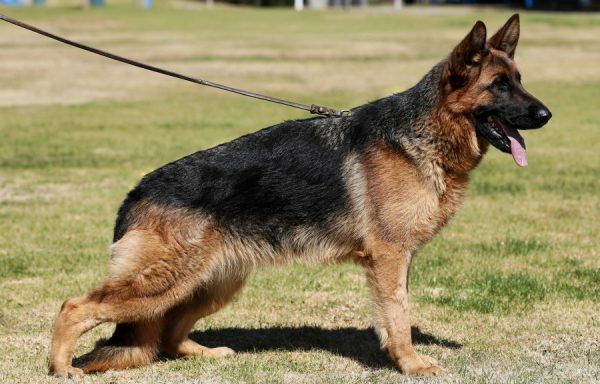 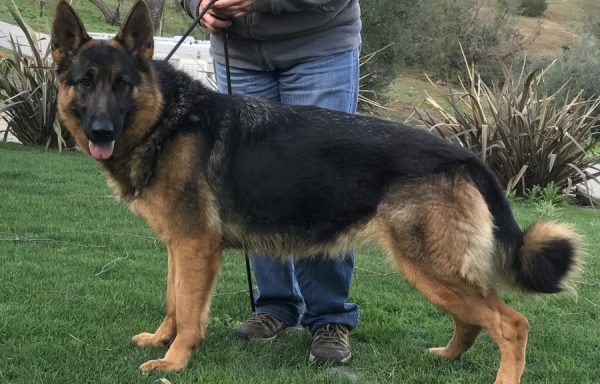 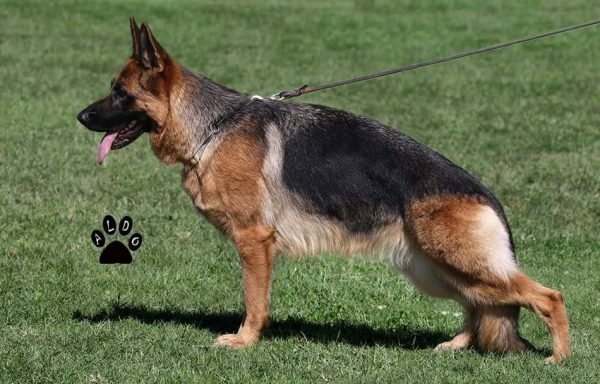 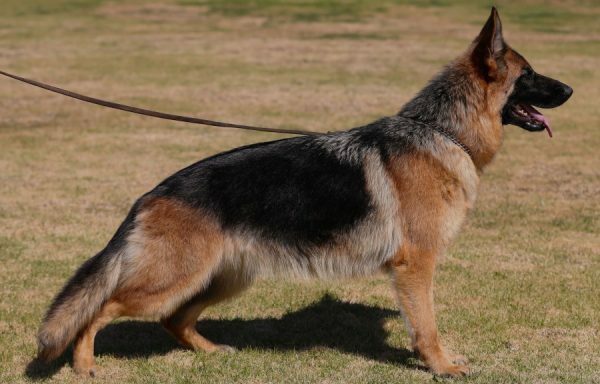 Only through selective choosing of breeding partners, do we pick the stable temperament for our German Shepherd dogs and German Shepherd puppies.